Working with Van Scott Builders, Inc. Whether you are building a new home, building an addition, or remodeling existing spaces, the Van Scott process begins with assessing your needs and desires, at your convenience and at no obligation from you. We will discuss the budget and offer informal construction estimated costs, if possible. When the next step is taken, we will recommend one of the architects that we have experience in working with from similar projects. We will observe the design and plan preparation, offering suggestions and comments to you along the way, thereby assuring that you have a plan from which to build your dream. 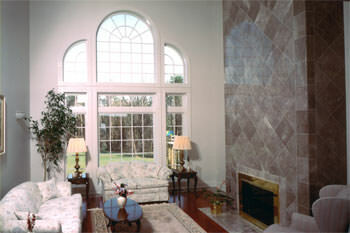 You are also welcome to retain your own design professional, or bring us your completed plan. Our approach to the design has but one goal – that a new structure, addition or room remodel, when completed, appears to have “grown” in place. That is to say that the project must be detailed and proportioned to look as if it belongs, not as if it was an afterthought. From the completed plan, a detailed Specification and Work Scope document is developed using your input to determine the most appropriate products and finishes. With this information, we can provide you with an accurate Price Quote and written Agreement. One of the key ingredients to your happiness, and to our success, is communication. To this end, Van Scott Builders management, and those key trades people involved at that stage, will meet with you, onsite, at a predetermined time, at least once each week, to explain what is occurring, to review completed work, discuss any decisions required from you for the following week, and critique the whole project to assure that the schedule and quality are maintained throughout the process. Your input is paramount to us. Answering your questions is an enjoyable part of our job, and very important part of meeting your expectations. 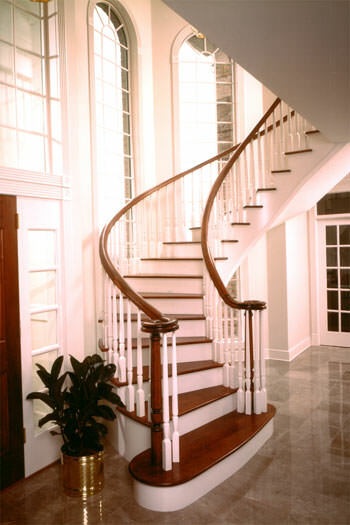 We work diligently to provide you with a comfortable and enjoyable construction experience. Much of our business comes from repeat customers, many of whom are in their second or third generation as our clients. Often a new customer will call after purchasing a home that we built twenty, thirty, forty or even fifty years ago to compliment us on the building integrity and to request us to update or add on the home to fit their individual needs. Other customers are referred to us from architects, realtors and satisfied past customers. The quality of your experience with Van Scott Builders is what we rely on to keep you coming back!